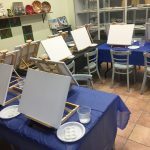 This 3 hour Workshop of fun, bonding, painting and creating, laughing are just the start to creating your own masterpieces that you can use everyday, then put them in the dishwasher and oven. 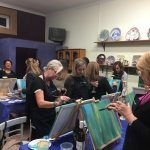 Inspire your team, clients to create their own unique pieces that they have drawn, designed, and hand painted themselves with our help, and no drawing or painting experience is needed. We will guide you all the way. We have a large selection of pieces from Plates, bowls, mugs, platters,salad bowls,tea pots and sets, and heaps more to choose from. Prices range from $48-$80 per person depending on what pieces are chosen. It includes ceramic pieces, paints, a bisque firing and a glaze firing, glazing of your piece and 3 hrs of our professional help if needed. We provide you with coffee and tea and, you can bring along drinks and food if you want to. 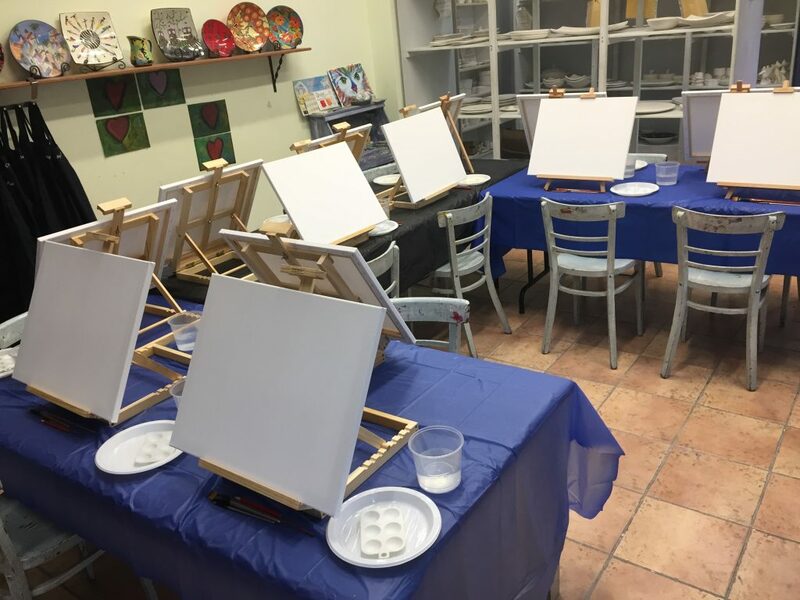 We Now Offer Canvas Painting as well all inclusive 40cm x 50cm Canvas 3 hrs Only $60 per person BYO Drinks and Nibbles, let us do the rest, and come home with a painting you can hang on your wall straight away. 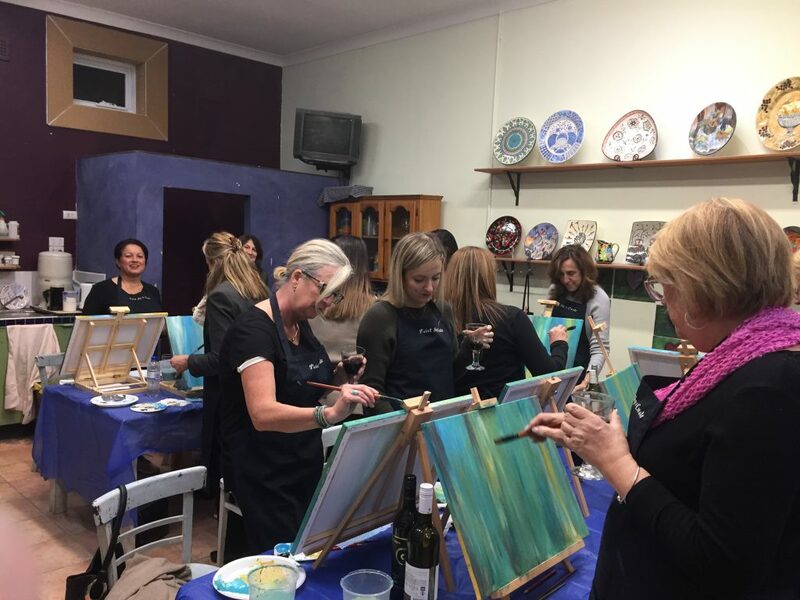 Why not come celebrate your Team Building event or even a Christmas party where everyone can join in and indulge their creative side.